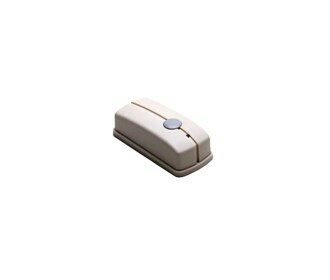 The Clarity AM Doorbell is an additional or replacement doorbell transmitter which works with the Alert Master Series. This transmitter sends wireless RF signal to the base. When someone pushes the doorbell, the base will flash and a lamp will flash if they have it plugged into the base. The Transmitter 01815 has many exciting features for users of all types. It's one of FactoryOutletStore's best selling Amplified Cell Phone Accessories. You can extend the lifetime of your Transmitter 01815 with the purchase of a FactoryOutletStore Factory Protection Plan. See the Transmitter 01815 gallery images above for more product views. The Transmitter 01815 is sold as a Brand New Unopened Item.